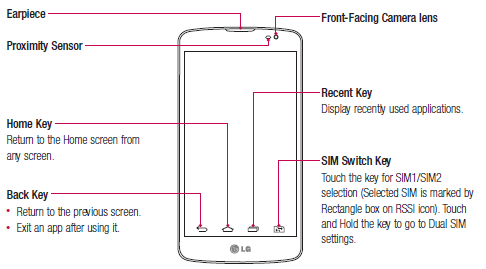 The LG L Fino Manual is available online now. For owner of this phone, you can download the manual on this blog. The manual is support for english language. It's also available in pdf format with file size of 8.0 MB. Many important information of this ebook for example about tutorial Phone software update and problem solving or troubleshooting. 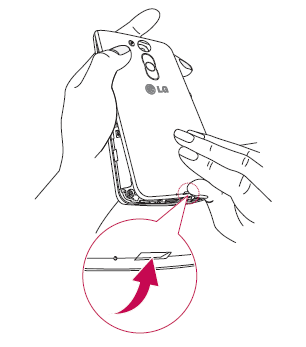 The LG L Fino Owner's Manual is contain reference information such as Phone overview, Installing the SIM card and battery, Using the memory card, Locking and unlocking the screen, using home screen, using wi-fi, bluetooth, PC connections with a USB cable, using calls, using contacts, using camera,Taking a quick photo, Recording a quick video, Using the QuickMemo+ options, using Gallery photo and more. Other important information such as usin g ThinkFree Viewer, Phone software update, Troubleshooting also FAQ. The screen does not turn on when I receive a call.